Disclaimer: Do not take this post as a nutritional recommendation or think that we are an expert of any sort. 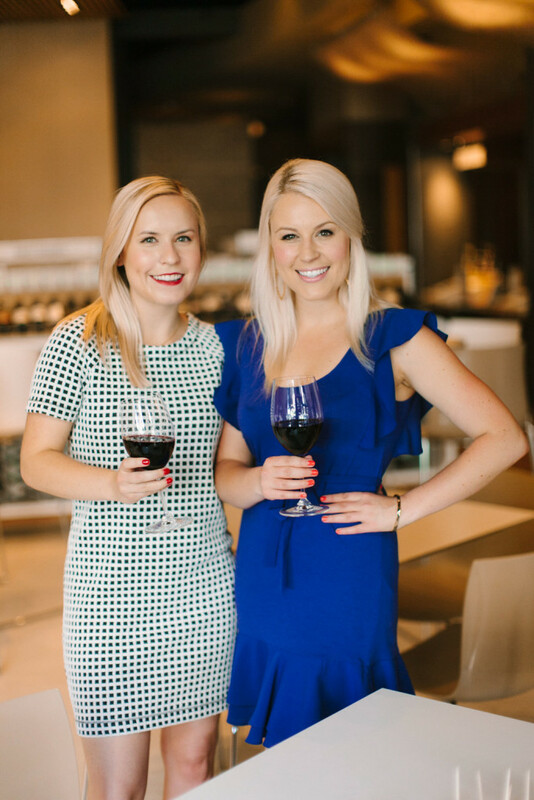 Just sharing our journey on how we’re working to be healthier in 2017! Cashew Cookie LaraBar these are so yummy and did you know that cashews also have a lot of magnesium that helps reduce stress and aids in better sleep?! How I felt: Good but tired. Went to bed two hours earlier than normal. How I felt: Great during the day and just a tad bit tired. Went to bed at my normal time and had a really hard time falling asleep. This restlessness resulted also with bad dreams. Woke up with a headache and feeling awful. How I felt: With the headache I woke up with, I went back to sleep and forgot to set my alarm. I was able to get 2 additional hours of sleep but they did make me a little late to work and I felt rushed and super grumpy. How I felt: Woke up as normal. After having a cup of black coffee with Kelapo’s mixture of coconut oil and ghee I was feeling great! Throughout the day I’ve been stable and am feeling lighter. I’m excited and motivated! How I felt: Woke up as normal. Had a lot to do so was thankful for the energy kick! Knew we had a bigger dinner so had a very light lunch. That being said, I definite should have added more protein to lunch and had a snack because by the time dinner came around I was extremely hungry and feeling a bit weak. Thirty minutes after eating I was feeling much better. How I felt: Woke up as normal. Had a lot to do so was thankful for the energy kick! Knew we had a bigger dinner so had a very light lunch. That being said, I definite should have added more protein to lunch and had a snack because by the time dinner came around I was extremely hungry and feeling a bit week. 30 minutes after eating I was feeling much better. I have a new found love of cashews! Don’t skip meals. When I would snack or lightly graze through lunch I felt tired and weak later. Not good. Eat lunch! Drink lots of water. I feel better when I’m well hydrated! This filtered water bottle makes it easy! Black coffee really isn’t that bad especially when you add Kelapo Coconut Oil and Ghee 50/50 Blend Packets to it! Always check food labels – sugar is hiding in SO many things! Scary! How I felt: Pretty good overall, except for a minor headache. How I felt: I felt low energy most of the day and had a headache along with some body aches. I constantly felt hungry within thirty minutes to an hour after eating my meals. How I felt: I had a terrible headache most of the day and continued to feel fairly low energy. I continued feeling hungry often. However, I started to notice that I am falling asleep much quicker at night and sleeping more soundly. How I felt: The headaches seem to be subsiding and I feel like I am gaining more energy. My appetite and body seem to be adjusting to this new diet of natural, mainly non-processed foods and my constant hunger is subsiding with my meals leaving me more satisfied. How I felt: The headaches have finally subsided and I am feeling more energized! I am getting better sleep, despite having some weird dreams. Also, it seems much easier to wake up in the morning and I feel more fully alert quicker even before my first cup of coffee. 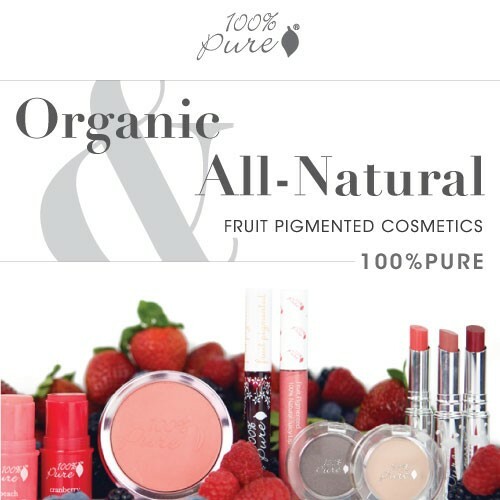 I can already see a difference in my skin after just one week of eating clean and packing my diet with a ton of raw fruits, veggies, and good fats. My skin has cleared up and even has a subtle glow to it. How I felt: I woke up feeling energized and alert. I had a light lunch, knowing we had a big dinner planned. 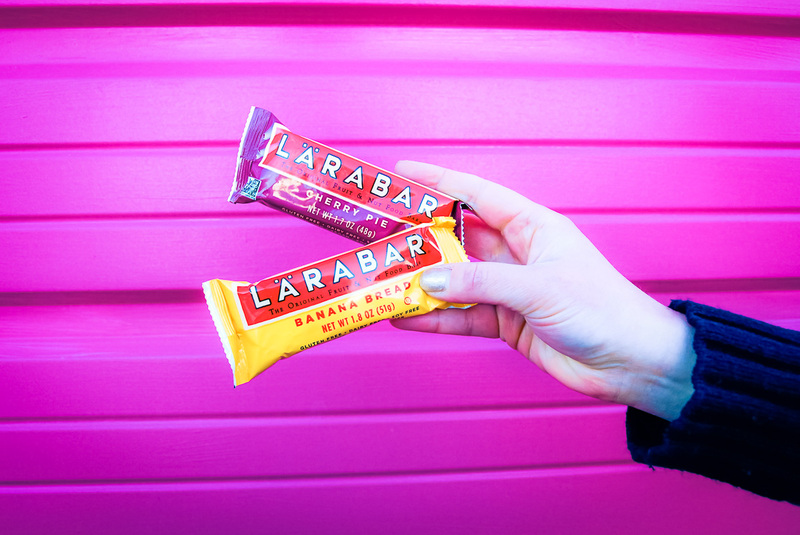 We went to the movies to see La La Land and it was a bit challenging to smell the tempting popcorn and to see everyone eating and drinking all around us, but I came prepared with a Lara Bar stashed in my purse as a satisfying snack. How I felt: I’m starting to feel more attuned to my body and am more aware of my natural hunger cues after a week of being on Whole30. 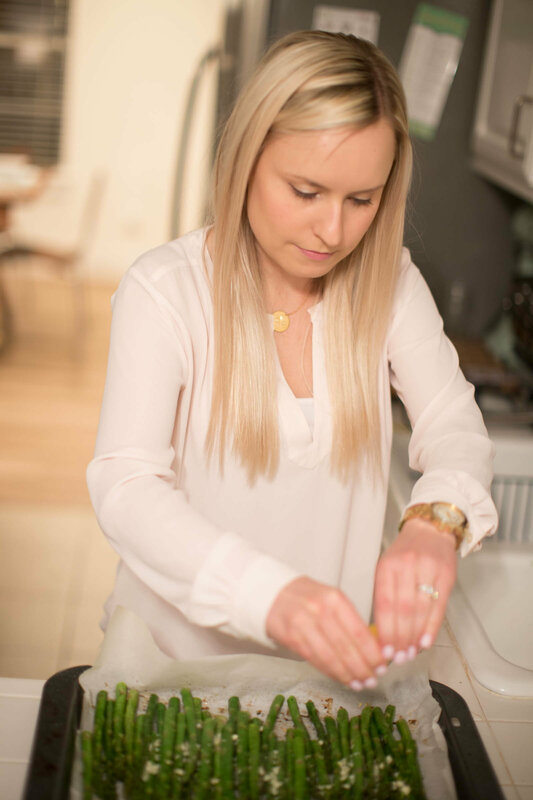 This is why I had a smaller dinner tonight – I simply wasn’t feeling hungry after Saturday night’s large meal and the larger than usual lunch I had today. I’ve also been having some digestive issues during this first week of the program that I’m hoping will normalize over the course of the next three weeks. Read the ingredients! I was shocked to see how much sugar is in so many of the food products I consume on a regular basis. Doing Whole30 has made me stop to check the ingredients on every label and it has truly been eye-opening to see how much sugar is unnecessarily added to so many processed foods. Weekly meal planning is key! 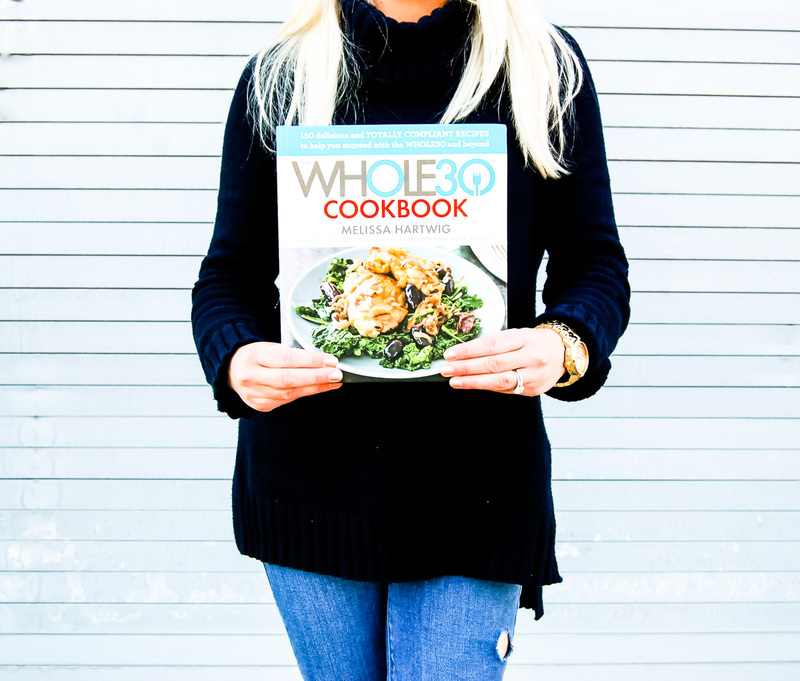 Whole30 can be overwhelming, but planning your weekly meals out for breakfast, lunch, and dinner on Sunday can save you the stress during the busy week when things get hectic. 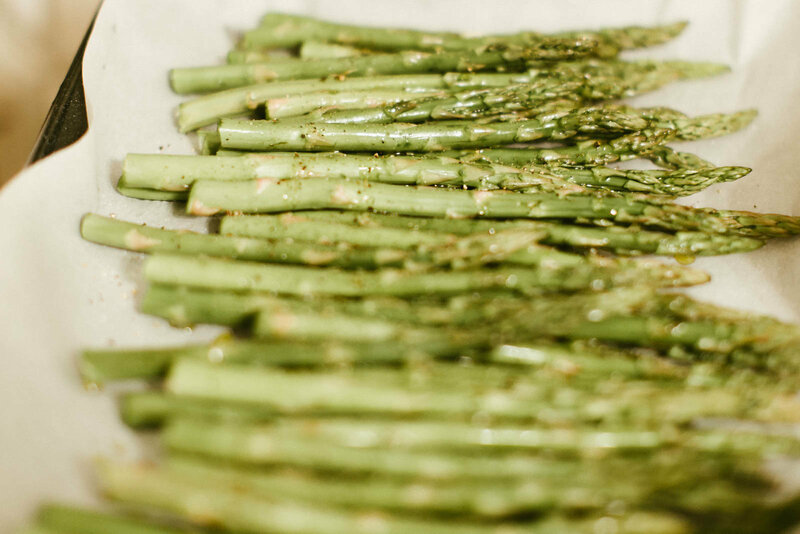 Meal planning also allows you to minimize your grocery store runs during the week and ensures you have all of the ingredients you’ll need for each meal. Leftovers are good! I will be the first to admit that I usually hate leftovers. But on Whole30, dinner leftovers have been a lifesaver to use as lunch for the following day! It’s also a great idea to make a double batch of freezable dishes that you can heat up in an emergency or if you forgot to plan a meal. This saves time and your sanity! Having a support group helps! 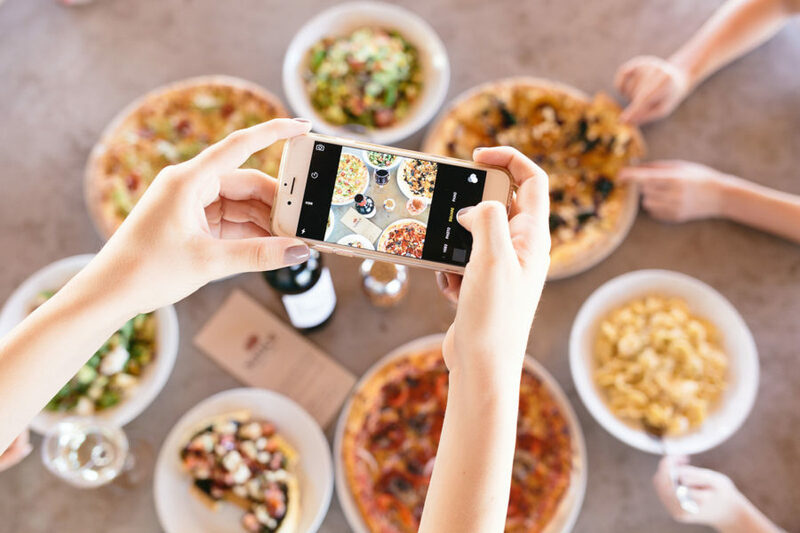 We are lucky to be a part of a small local support group of several friends and fellow bloggers doing Whole30 and also of a larger DFW group. Having a support group is important because doing Whole30 is not exactly easy or enjoyable everyday, especially at first when you’re experiencing detox symptoms and wondering if it’s worth it. It is! A support group will help you stay inspired to stick it out to better your health, lend words of encouragement, share recipes, and give advice on the many questions you’ll likely encounter. 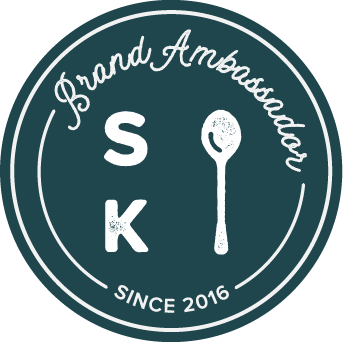 Check out Stephanie Drenka and Loubies and Lulu for more information! Keep it simple! 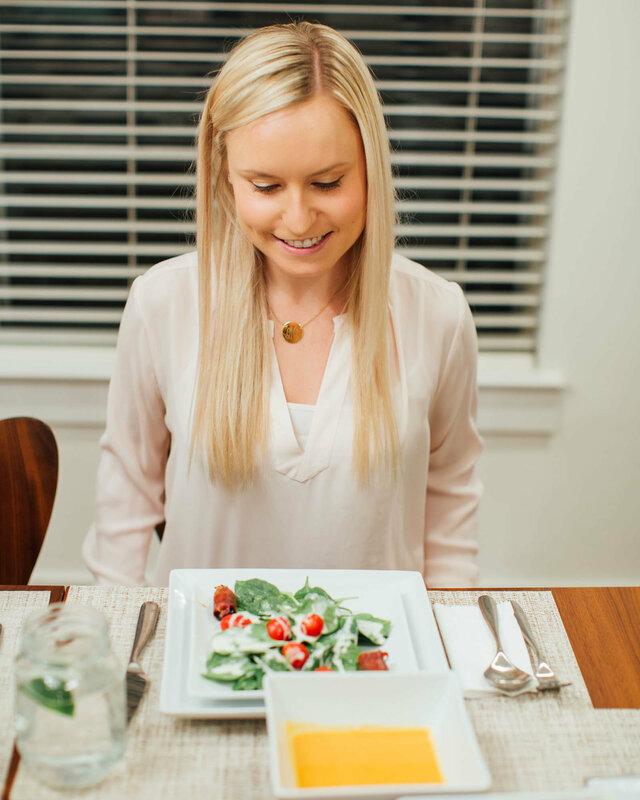 My tendency is to want to create delicious, creative meals every night for dinner, but when you’re doing Whole30 for the first time and just trying to make it through the first week sometimes keeping it simple is the best option. Just remember, simple doesn’t have to mean boring! For example, the Paprika Spiced Baked Salmon with Avocado, Pineapple, Red Bell Pepper, Cilantro, and Lime Salsa I made for dinner one night was fairly simple and far from boring. Or even an egg baked in half an avocado topped with salt, pepper, red chili flakes, and lemon something that is so simple, yet so delicious! It’s a beautiful soup for the winter as it is incredibly warming with aromatic ingredients such as cardamon and fresh ginger. 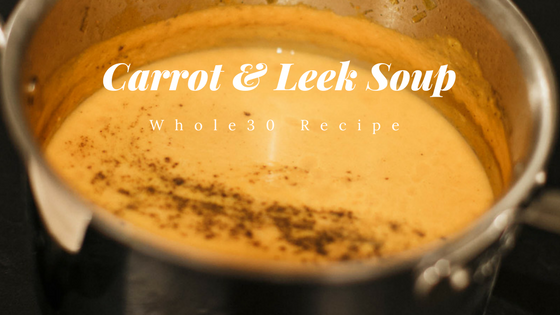 You’re sure to enjoy this healthy and clean ‘Carrot & Leek Soup’ just as much as we do. Bonus, it also makes your kitchen smell amazing! We love this soup! It’s paleo, Whole30 approve and you can also make it vegetarian by swapping out the chicken broth for vegetable broth. Melt the ghee in a pot over medium heat. Add the cleaned and sliced leeks, along with a pinch of salt and pepper, and sauté on low until translucent, about 7 minutes. Throw in the carrots, apple, ginger, cardamom, and turmeric and stir until aromatic, about 4 minutes. Turn the heat to low. Cover and simmer until the carrots can be easily pierced with a fork, about 25 minutes. Turn off the heat and stir in the coconut milk. Yum! 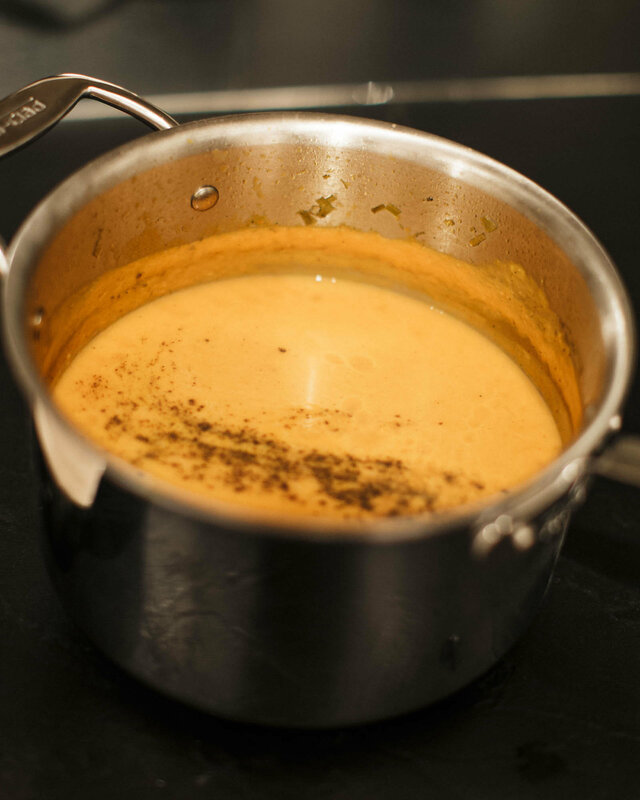 Purée the carrot and leek soup directly in the pot with an immersion blender. Remember to be gentle and careful, you don’t want hot soup flying up at you! Also, have patience and purée until smooth, this will take a few minutes. Trust us, you’re going to love how velvety smooth this soup is. Taste and adjust seasonings to your liking with salt and pepper. Optional: Spritz some fresh lemon or lime over the top of the soup for added zing and freshness. We are six days into Whole30 and we’re both energized and motivated! 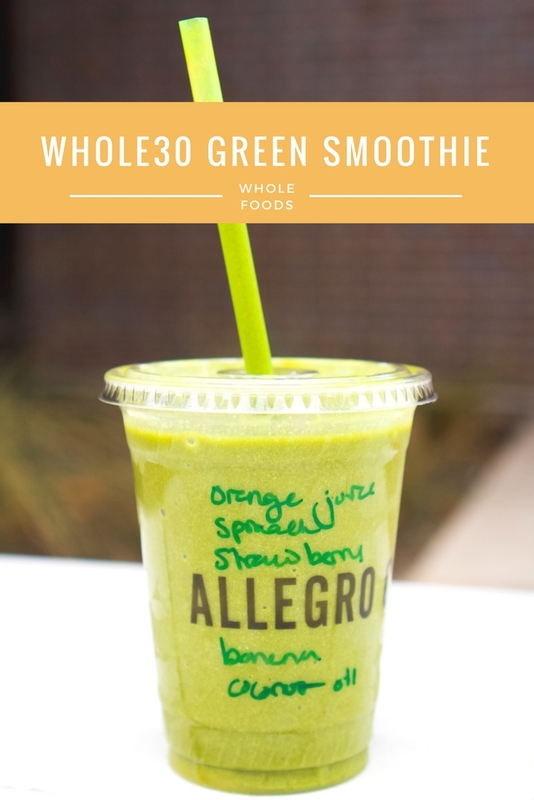 While shopping at Whole Foods the other day to pick up a few Whole30 essential groceries for the week we ordered this delicious and healthy Whole30 Smoothie that’s Whole30 approved and now we crave it all the time! It’s so good, filling and refreshing! 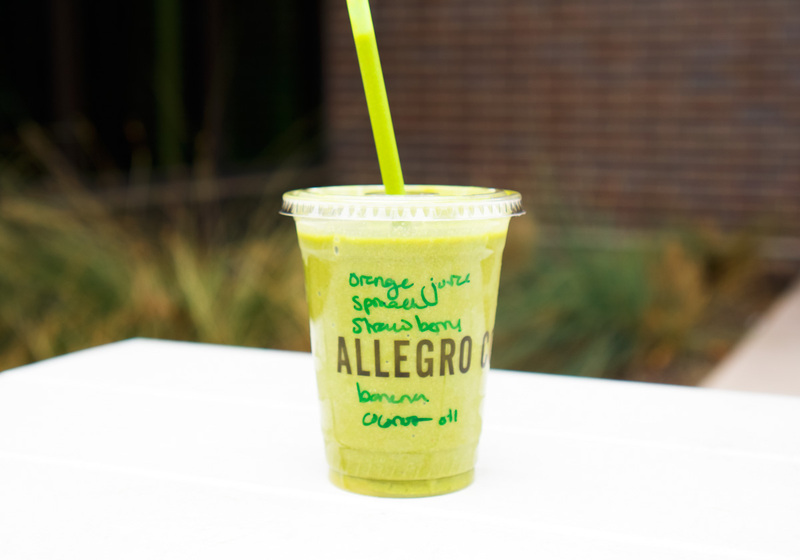 The next time your at Whole Foods you’ll have to try it and let us know what you think! 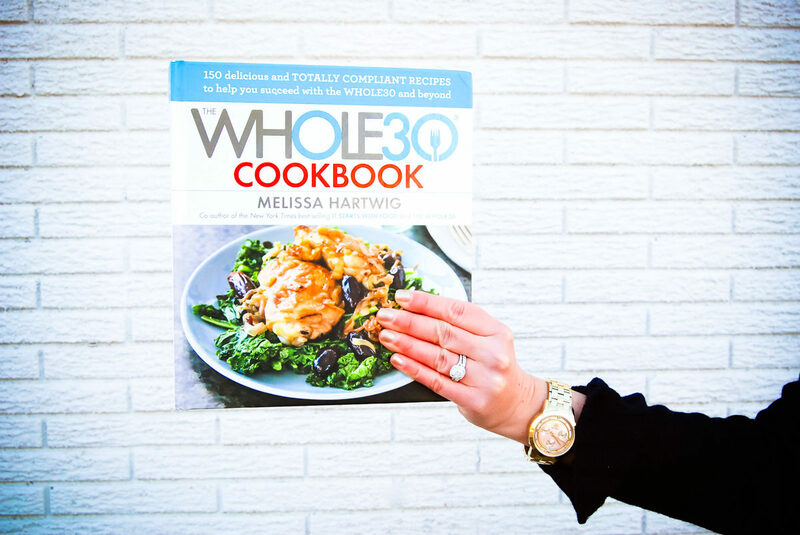 Are you on Whole30? 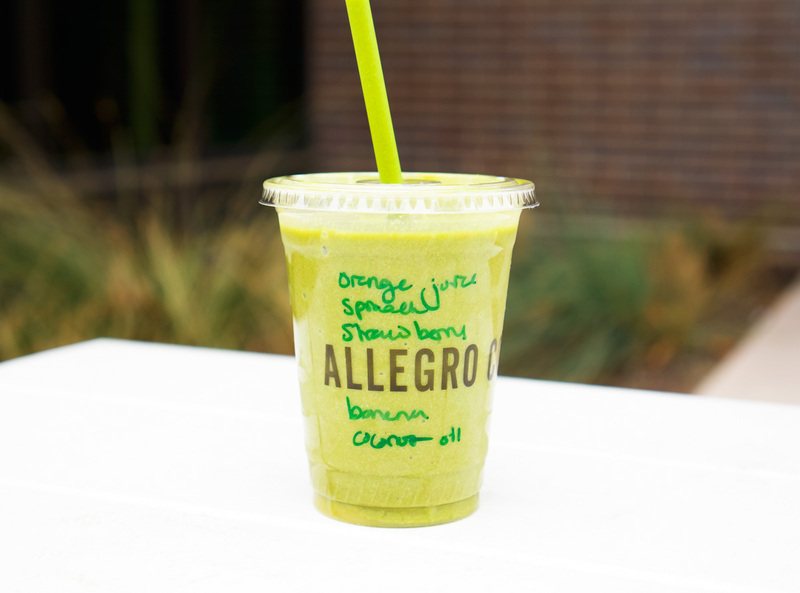 What’s your favorite healthy green smoothie? Let us know in the comments below along with your favorite recipes!